Hector Sanchez, one of the developers behind the new Mortal Kombat game, ,has said that Mortal Kombat v Street Fighter is ‘inevitable’. Sanchez said that the creation of MK v SF “depends on the success of Street Fighter X Tekken”. 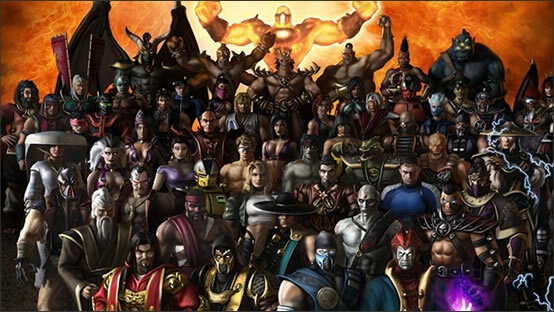 The idea of the two games coming together is not something new, it was revealed that the MK series creator Ed Boon has already thought of the idea over ten years ago. Despite the idea, Sanchez thinks that the the mash-up will be a bit difficult, due to the differences between the two. We will have to wait and see what Capcom decides, in the mean time we are all still eagerly awaiting Street Fighter X Tekken.